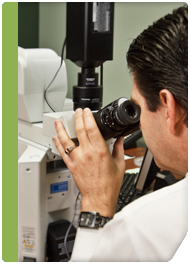 Poplar Healthcare is fully licensed and accredited by the College of American Pathologists, CLIA, and the states of California, Florida, Maryland, New York, Pennsylvania and Rhode Island. In addition, we strictly adhere to all HIPAA policies and procedures. If you require additional proof of licensure, please do not hesitate to contact us directly. Poplar Healthcare strives to be a participating provider for all of the major health plans in the United States. Poplar Healthcare, by being an in-network provider, reduces the cost of healthcare to patients and their employers and also provides a level of quality and service that is second to none.